The second quarter AfriGIS Data and Spatial Workshop took place in Midrand on 12 June 2018 and focused on utilising big data, from applying spatial strategies to incorporating it into one’s own data. Lourens Snyman, AfriGIS GIS analyst, demonstrated how the combination of different data sources can be used in business operations. Christopher Ueckermann, the company’s data manager, then presented the data processes and updates of this release, as well as highlighting changes and additions made to the AfriGIS Datasets such as National Address Database (NAD), Street Centrelines, Sectional Schemes and Gated Communities. Marna Roos, representing AfriGIS on various Data Standards committees, also shared information on address standards and the goal of compliance, with specific reference to SANS 1883-2:2018 which was published in May 2018. 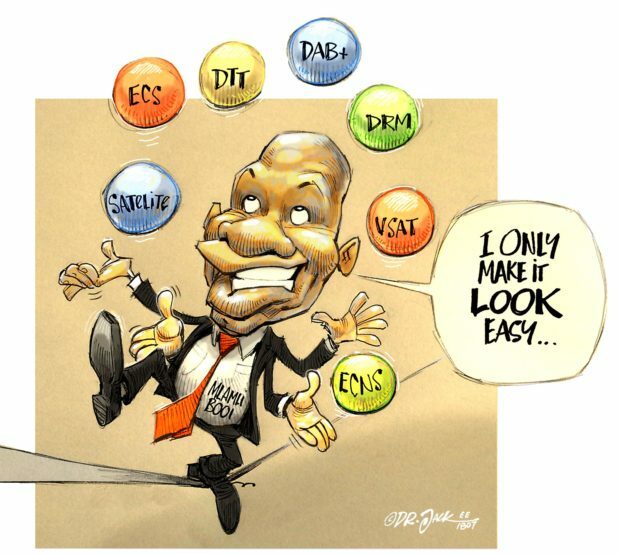 The AfriGIS master address datasets are SABS and ISO compliant. 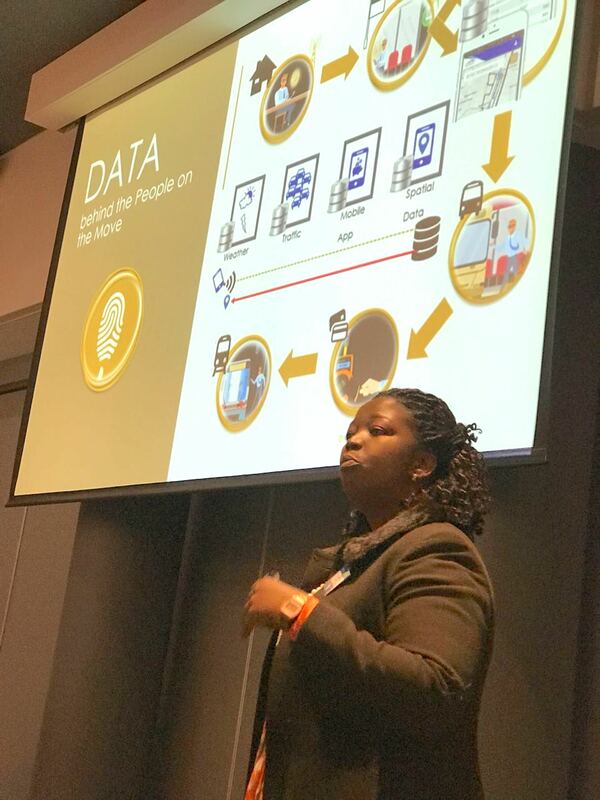 In the closing presentation the Gautrain Management Agency’s (GMA) Viwe Mgedezi discussed how big data applications have become important in the transportation industry, and how the GMA connects everything including data, location-based services and connectivity to offer smart transportation services to commuters.